Lord Hall, the director-general of the BBC, has spoken on the question of free speech and truth-telling in the Corporation’s hands. It was the topic of his address to the Society of Editors on Monday, and it sounded hopeful. Were we going to get a much-awaited apology? Would he be taking a long hard look at the BBC’s editorial standards in the wake of Jimmy Savile (on whom the BBC failed to blow the whistle) and after their sensationalist pursuit of a perceived scoop in the case of Sir Cliff Richard that ended in a breach of privacy case costing the Corp a cool £1.9million? Would this be the moment he would proffer his resignation? In your dreams. 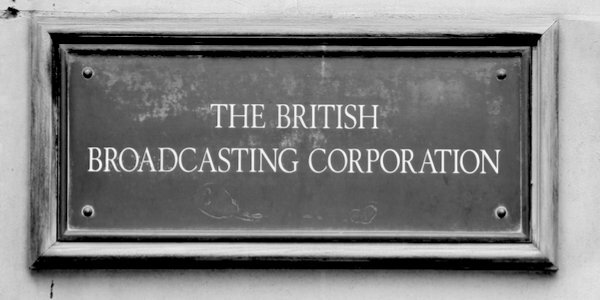 Lord Hall delivered an entirely self-satisfied account of the BBC’s noble role. It was not just patronising and smug. It was also wrong. And he continued to bellyache about the Cliff Richard raid. The absence of any self-awareness or self-criticism is chilling. According to Lord Hall it was Mr Justice Mann who was wrong, who ‘erred in law’ over his ruling in favour of Sir Cliff, not the BBC’s inept gutter journalism. Then came, again, the BBC canard, long since punctured, that the ruling set a terrible precedent for journalists’ freedom of speech. Never mind that a few weeks earlier former BBC chairman Lord Grade, in an excoriating attack in the Times, asked why if there were this higher principle at stake had the editor-in-chief of the BBC, its director-general Lord Hall of Birkenhead, like Macavity, been nowhere to be seen or heard? Why was he not on the steps of the court after the judgment? What and when did he know about the decision to launch helicopters and collude with the police? Was he proud of the scoop? Disturbingly, as an answer to those questions Lord Hall’s speech suggests that far from experiencing shame, he may be just that – proud.